Layered coatings can improve or lend new properties to products and components. In order to produce layers, numerous different methods are currently available. 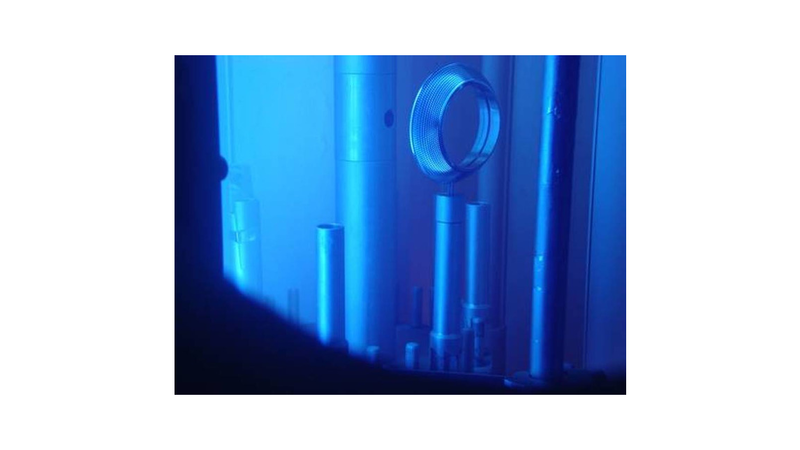 The laser- and plasma-assisted coating methods used by the research group Functional Surfaces are made possible by specific physical and chemical processes, which occur during the interaction of a solid surface with laser beams or plasmas (ionized gas that consists of neutral gas atoms, ions and ). The layers created range in thickness from a few nanometers to a few micrometers and can be applied to metallic, ceramic and polymeric base materials and composites. One of our core areas of expertise is in low-temperature coatings that can enable the production of the coatings at nearly room temperature.